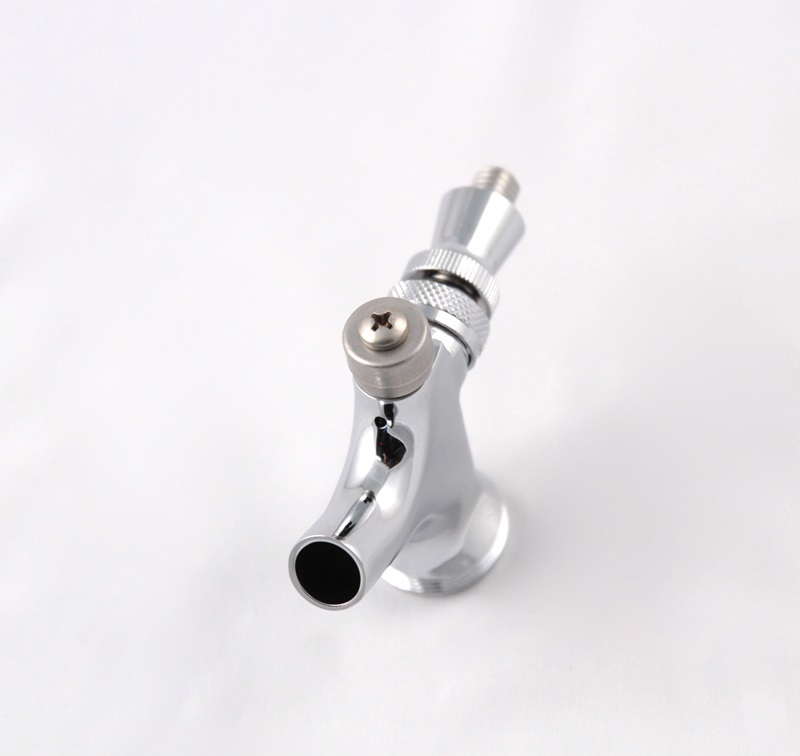 Taprite's Self-Closing Beer Faucet is designed to help you prevent beer loss during accidental pours and partial faucet closures. The faucet is spring-loaded to automatically snap back into the closed position once you've stopped pouring. It's both easy to install and simple to disassemble for cleaning. The highly polished chrome finish makes it a handsome addition to any system.